The pressures women face over their appearance are widely acknowledged, and the associated problems of depression, low self-esteem and eating disorders well-documented. What is much less openly discussed are the pressures men now face over their physical appearance — which is why comments this week by Richard Madden sparked such interest. The actor, whose finely honed naked body caused a sensation in hit drama The Bodyguard, spoke about the demands placed on him in various roles. He said he’s had ‘numerous jobs’ where he’s been told to ‘lose weight and go to the gym’. He’s had his ‘fat rolls pinched’ and been made to wear restrictive costumes to make him look fitter. While it’s hard to summon up much sympathy for a handsome young man who is paid huge sums to look the part, he does have a point. As does Tom Brittney, the star of Grantchester and Amazon Prime show Outlander, who recently complained about actors achieving what he terms a ‘build’ body, dependent on strict gym regimes and diet. It isn’t the actors I worry about, though. It is all those teenage boys and young men who feel that they, too, must look as good as Madden & co, and are bombarded with images of chiselled torsos, bulging biceps and large thighs in films, TV, magazines and adverts, as well as on social media. There’s no doubt that this is harming their physical and mental health — just as it has done for women. Adolescent boys, desperate for peer approval and to appear sexually-attractive, develop warped ideas around what real bodies look like and unrealistic expectations of their own bodies. Frequently, this manifests itself in an obsession with muscularity — and many will go to any lengths to achieve their perfect look. 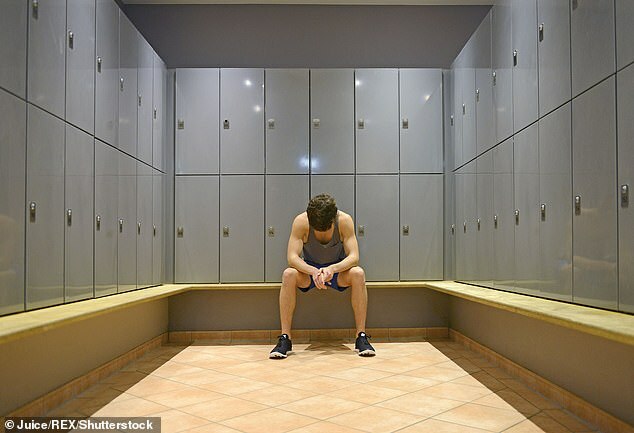 Many men who go to the gym and have the ‘ideal’ muscled body exhibit behaviours identical to women with anorexia. It’s been termed ‘bigorexia’ because the key difference is that, rather than the preoccupation with weight loss, they are fixated on getting bigger muscles. Most millennials of my acquaintance seem to have a gym habit — which is no bad thing. Far more alarming are figures that show up to a million people in the UK are using potentially dangerous steroids simply to enhance their appearance. Around 0.5 per cent of those between the age of 16 to 24 are taking anabolic steroids — drugs which increase muscle mass. No drug has seen a bigger increase in use in this age category. You can be sure that the vast majority of users are men obsessing about their body shape. There is an obvious parallel here with young girls who develop eating disorders after being bombarded with images of skinny, androgynous women. Yet while there is good public health awareness and reasonably good access to NHS treatment for this group, young men are largely ignored. London’s mayor, Sadiq Khan, banned Tube ads showing images of scantily clad women because of concerns they contributed to poor body image — yet every day I see posters showing bare-chested men with six-packs. No one seems to be objecting to them! Why is there a double standard? It is estimated that 5 to 10 per cent of people with eating disorders are men. While that’s the percentage of men being treated in eating disorder clinics, I believe this is grossly misleading. There is a hidden epidemic of men with eating disorders. They are in the gym, lifting weights, knocking back protein shakes or injecting steroids. And, just like anorexics, they obsessively control their diet and physique until it takes over their lives. There’s nothing wrong with wanting to be lean and toned. It’s when it turns into an obsession that it becomes a problem. And it’s one we need to address. 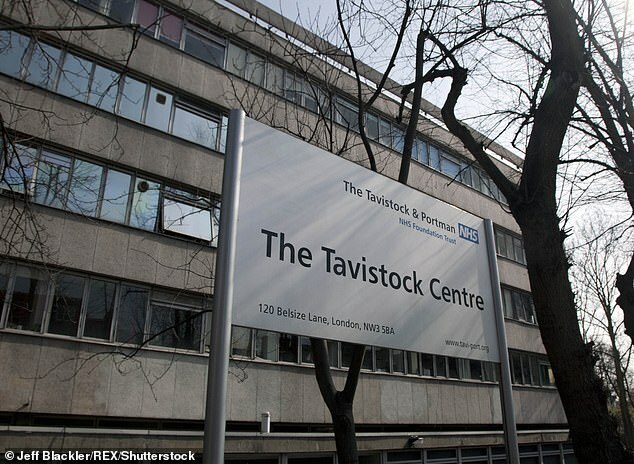 Five clinicians have reportedly resigned from the pioneering Gender Identity Development Service at the Tavistock Centre in North London. This follows concern about the rise in the number of referrals to the centre and claims that some children are undergoing unnecessary gender change treatment. Members of the trans lobby have reacted furiously, some claiming that youngsters will now be denied the counselling and treatment they need, and may even harm themselves as a result. Undoubtedly, this is a hugely controversial area, but the fact is that there has been very little research into why some people are trans and how best to manage it. The fire and the fury on both sides of the debate aren’t helping. It certainly isn’t ‘transphobic’ to raise concerns and ask questions about current practice. It’s a vital part of scientific inquiry, and the only way we can find out what is best for children. And it’s the children who should be the focus of our concern, not someone else’s political agenda. There’s a well-established link between city dwelling and developing a psychotic illness, and many theories as to why it exists. Do psychotic people gravitate towards the anonymity of a city or is it perhaps linked to urban poverty or poor nutrition? Now, a new study by King’s College London puts the blame on air pollution. The chances of developing psychosis increased by more than 70 per cent in areas with high levels of nitrogen oxides and by nearly 50 per cent in areas with high numbers of particles from fuel. 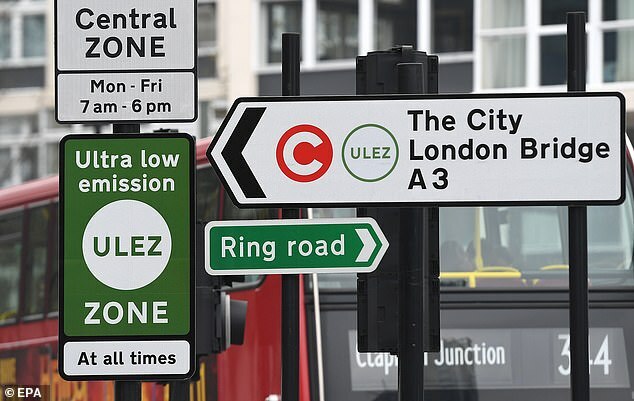 While the new ultra-low emission zone in London and the hefty charges it imposes may not be popular with motorists — similar schemes are planned for other cities, including Birmingham, Manchester, Leeds and Dundee — such zones aren’t just good for our lung health, but our mental health, too. 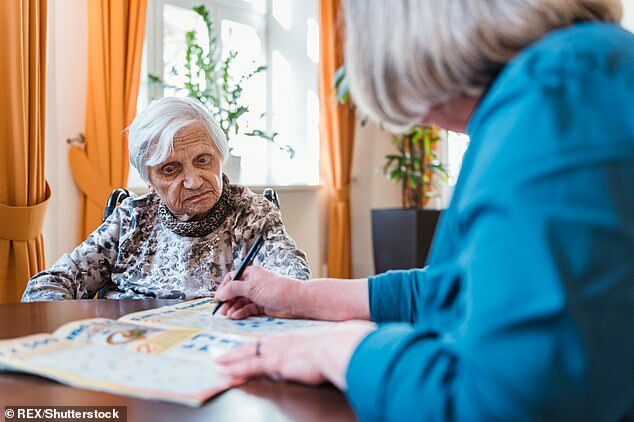 Doctors are being urged to prescribe dementia patients with ‘personal playlists’ after research showed that playing ‘relevant’ music can reduce agitation levels and the use of sedatives by 60 per cent. Hearing songs the patients know helps to reassure them, say psychologists. I can vouch for that. When I was working in dementia care, an elderly man who lived in a nursing home was referred to me because he was difficult to manage. He’d get out of bed at night, wander about and was at risk of falling. He’d also cry out constantly and disrupt other residents. I presumed I’d have to sedate him, but my boss had another idea: Radio 2. A radio was found and, as if by magic, the man became calm while listening to it. My consultant explained that agitation in dementia is often a symptom of a patient’s fear. The sound of voices and music helps calm them, so they no longer feel so isolated. I expected this book by the TV travel presenter and adventurer to be a straightforward tale about his dangerous expeditions and near-death exploits. But it’s actually about how he has used his travels to come to terms with his inner demons and the suicidal thoughts that haunted him. It is an account of his mind’s journey to inner peace — and it is wonderfully life-affirming.